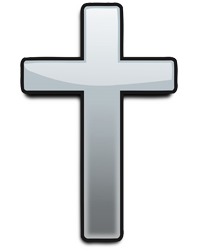 Fenella A. Nathaniel, 103, of Mooresville, NC passed away on September 14th of natural causes. Mrs. Nathaniel was the wife of Michael Nathaniel for 54 years. She lived in Hazlet, NJ for 31 years before moving to Mooresville in 2014 to live with her family. Mrs. Nathaniel is survived by three children, Anthony, Fenella and Garvin; 5 Grandchildren and 1 Great Grandchild. 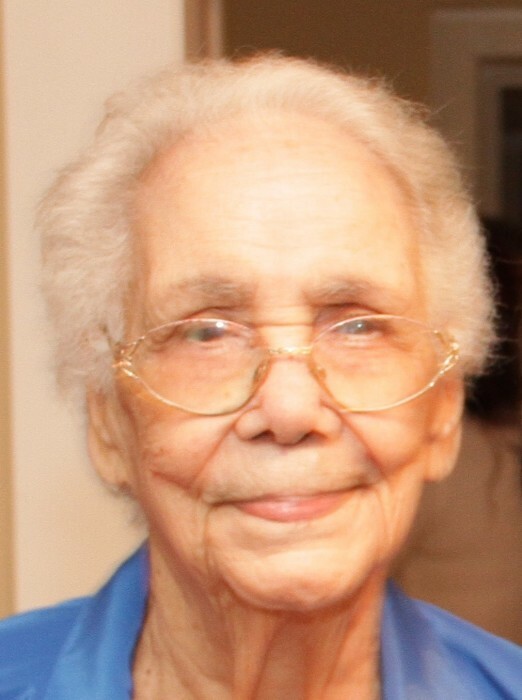 Born in Castries, St. Lucia in 1915, Mrs. Nathaniel and family immigrated to the United States in 1947. Arrangements were made with Ingram Funeral Home in Mooresville, NC and Day Funeral Home in Keyport, NJ. A visitation will be held on Thursday September 20, 2018 from 11:00 AM to 1:00 PM at Day Funeral Home 361 Maple Place Keyport, New Jersey 07735. Entombment will follow with a graveside service at Monmouth Memorial Park Mausoleum of Neptune. To offer the Family of Fenella your condolences or to send flowers, please visit us here at our website at www.dayfuneralhome.com .